Goliath beats David in car parking dispute! Should they have mediated? Have you ever parked in a free car park without realising that if you overstay you could be landed with a large penalty charge? This happened to me at a motorway service station and I appealed and the company reduced the charge. 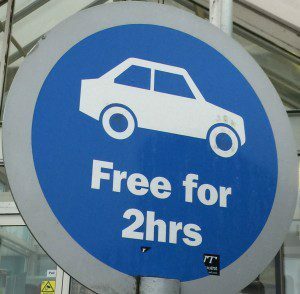 It is misleading to suggest that the parking is free and then on other signs to inform drivers of the penalty charge position, in my view, as motorists in a hurry would be unlikely to take on board the penalty charge position. The difference between me and him is that he ended up going to the Supreme Court to argue that this was an unfair penalty. Sadly the Supreme Court came down in favour of the parking company, on the basis that they were entitled to charge a sum to act as a deterrent to protect their legitimate business interests, overturning well established laws that meant that only a genuine pre-estimate of loss could be recovered. That link between actual loss suffered and the penalty charge has now gone. In fact it was conceded that the parking company depends upon penalty charges to make its profit so that would appear to be the real business interest. I have to say that this is a spectacular own goal and potentially a disaster for consumers. It means that companies can charge whatever they like for car parking, missed appointments etc as a penalty to discourage that behaviour, safe in the knowledge that the consumer is unlikely to be able to challenge it. This is because each case will turn on its own facts and the Law Lords have not explained where the limit lies. To the Law Lords, £85 may not seem like a lot, or to be “unconscionable” or “extravagant” but to the ordinary member of the public this sort of charge is completely disproportionate. It could mean that someone on a low income has to find the same amount of money that they would spend on a family shop for the entire week, or to fill up their petrol tank to get to work or drive the kids to school. The level of the charge was not in issue in the appeal. In fact, the charge for some operators is already £100 as the photo illustrates. It is inevitable that companies will try to exploit the ruling by increasing or introducing penalty charges for a whole range of things. We hope that Which? will be able to persuade the government to introduce legislation to reverse the judgment. 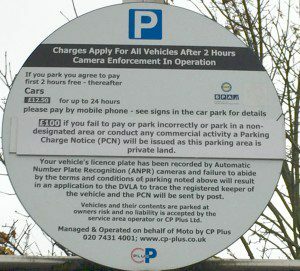 In the meantime, if you are faced with a car park or any other penalty charge consider whether the company provides any right to appeal. Obviously they may not be able to charge the penalty if the signs were not visible. (Under the Protection of Freedoms Act 2012). The company may still be prepared to compromise rather than have to argue about the reasonableness of the charge in Court. 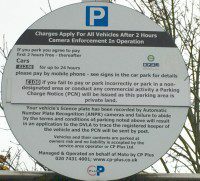 However, if the penalty is anything near to £85 they may not feel inclined to reduce the charge. 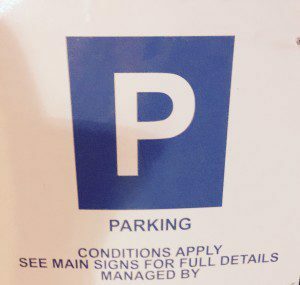 As this if this is a quasi contractual relationship between a trader and a consumer then the ADR Directive will apply and the parking company should have to provide you with details of a certified ADR provider and say whether they will use them. I am sure that a disproportionate amount of costs could have been spent on this case and it is an example of one where mediation would have been a good option. However, this was a rare case where mediation was not appropriate for it was necessary to establish the answer to the question of whether the charge was a penalty or unfair in order to set a precedent. Parking Eye gave an undertaking not to seek costs against Mr Beavis if successful. Therefore his only cost was the £50 payable on the small claims court, plus the court fees which he crowd funded. The Representative in the Court of Appeal and Supreme Court was pro bono. However, now that the principle has been established in any future cases the litigants should consider mediation.